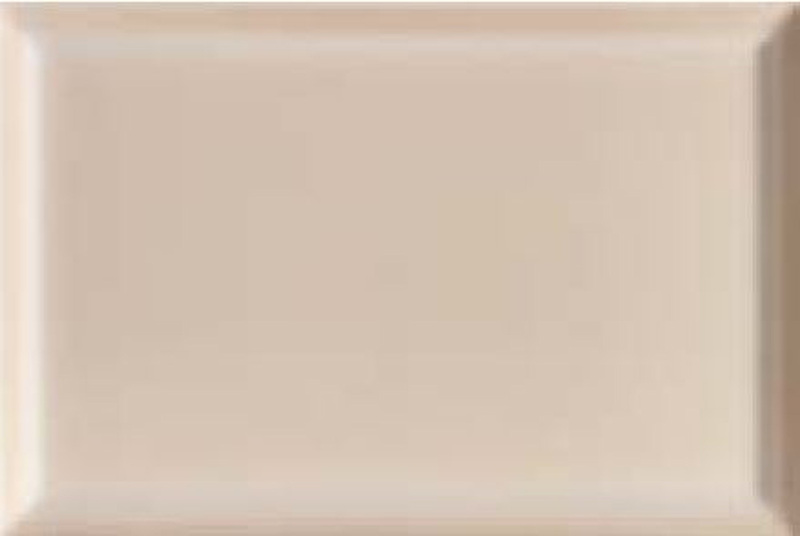 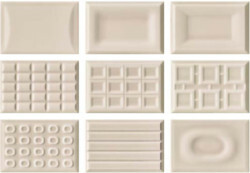 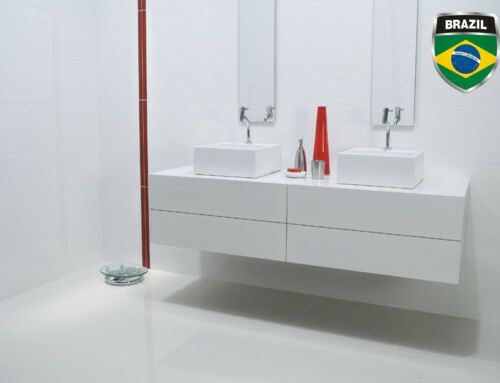 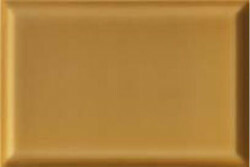 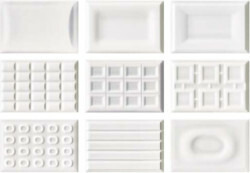 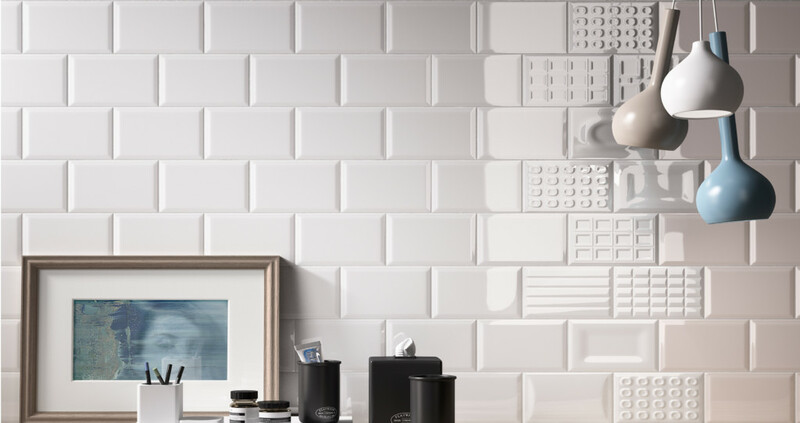 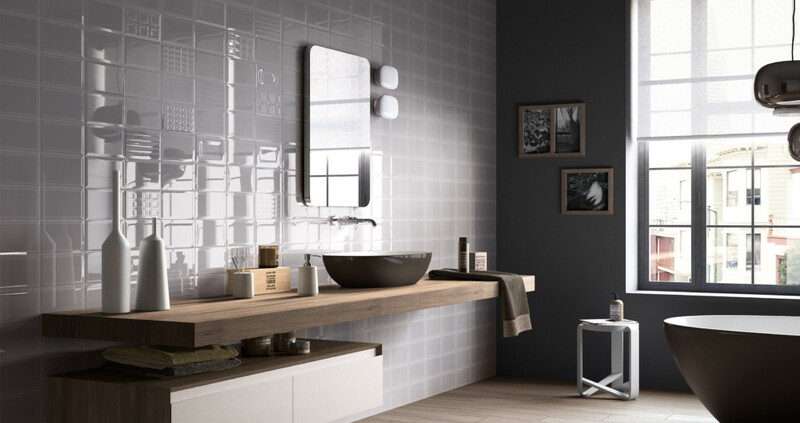 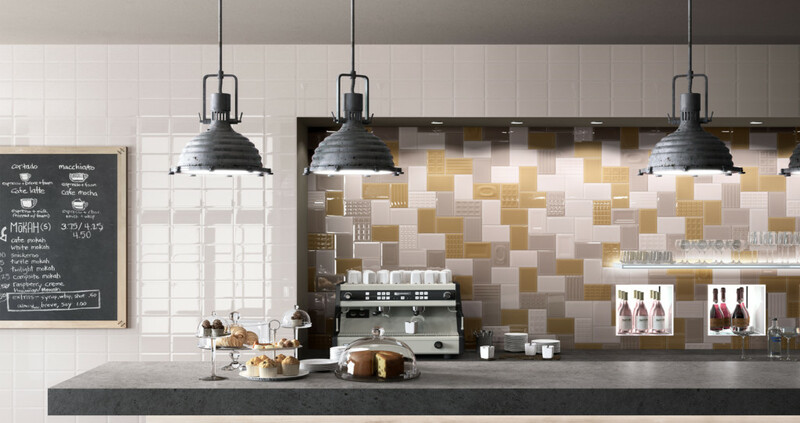 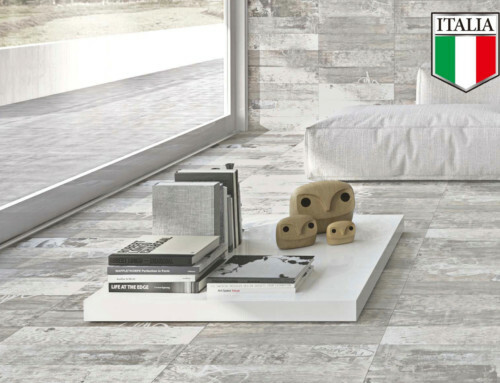 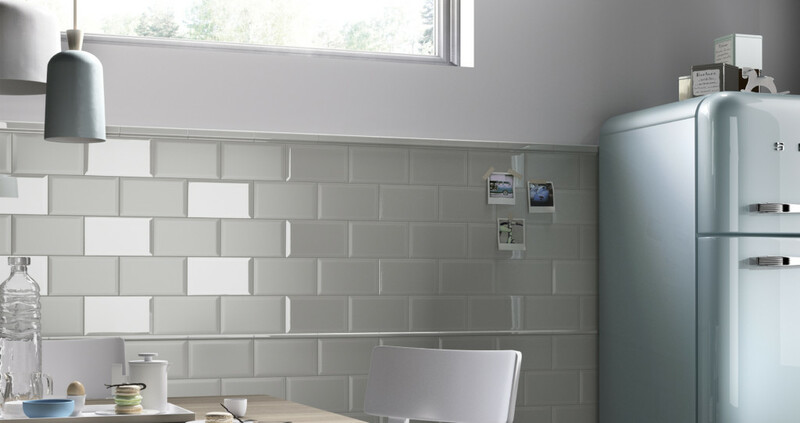 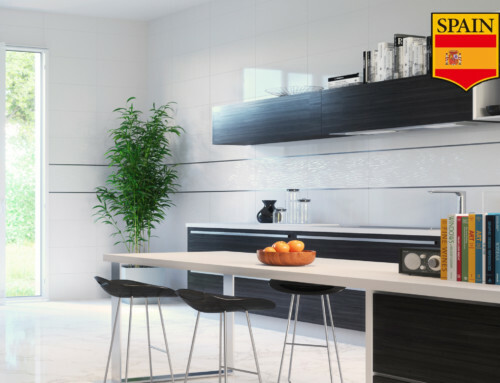 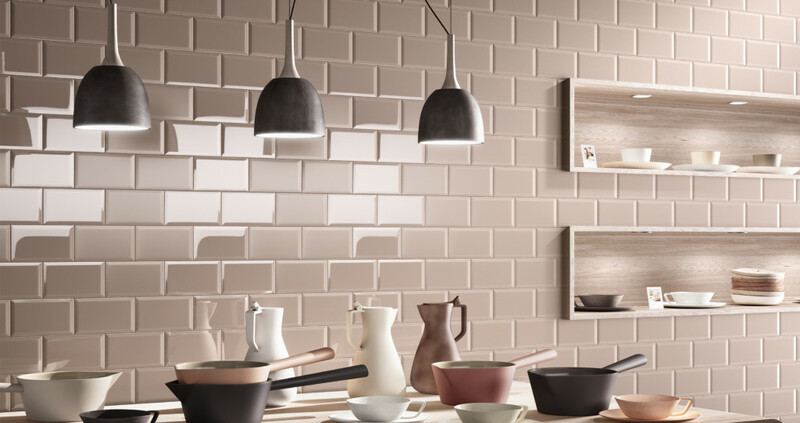 This richly hued white body wall tile line from Italy brings you a retro atmosphere in a modern way. 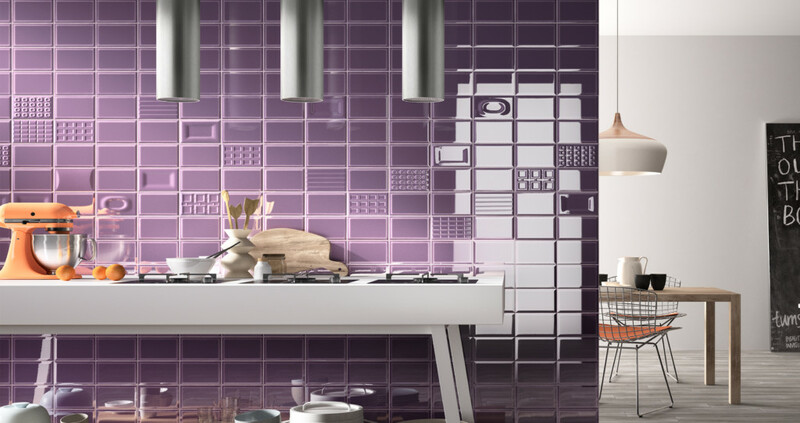 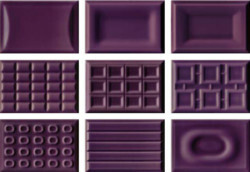 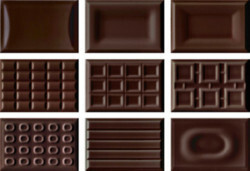 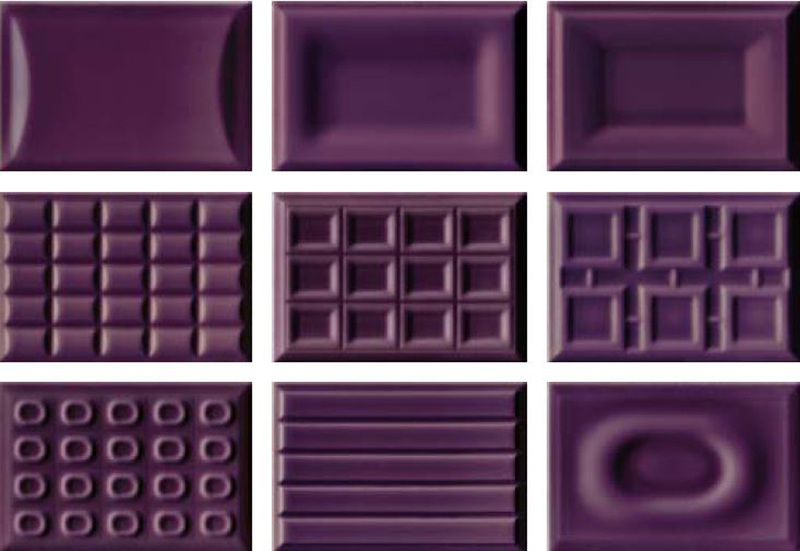 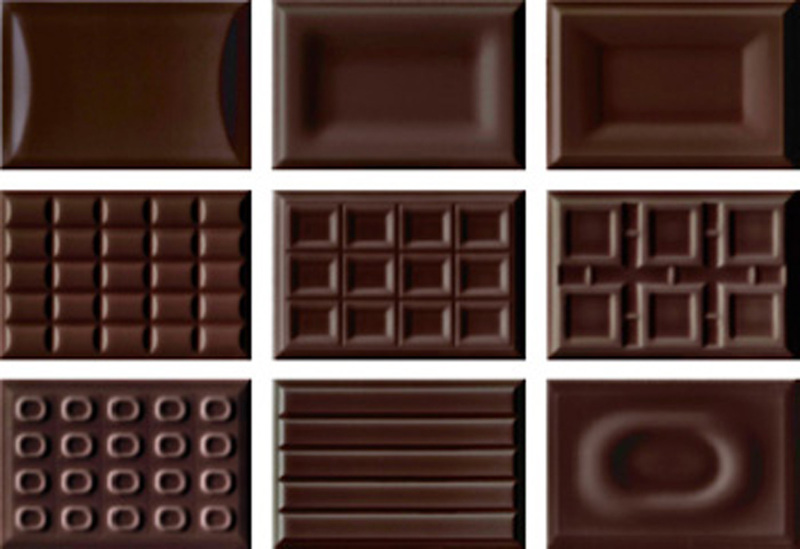 This collection is an inspiring treat for the senses due to it’s 3D properties. 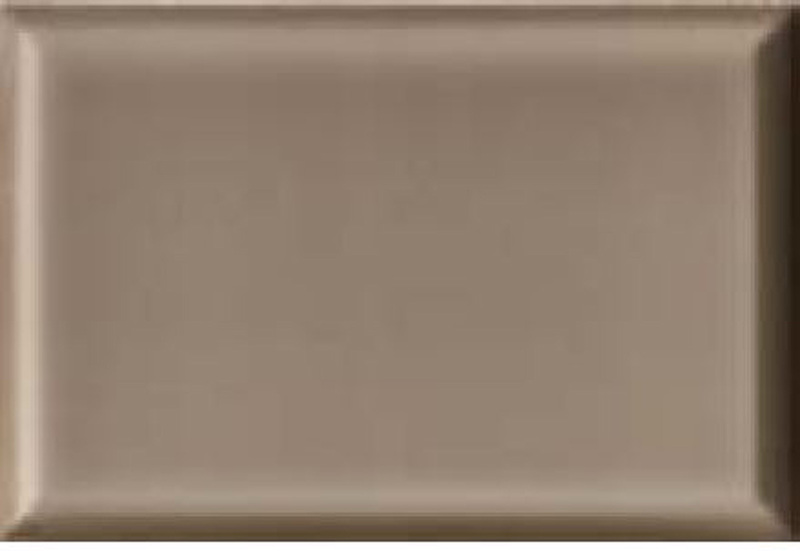 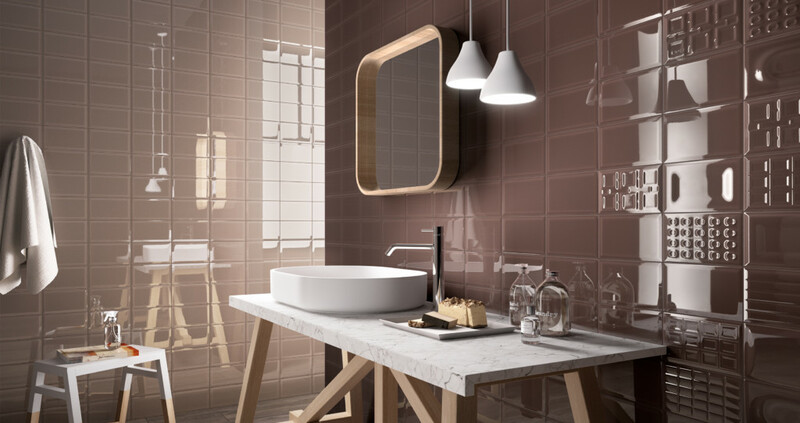 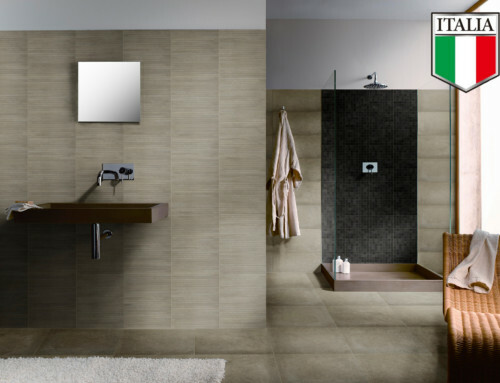 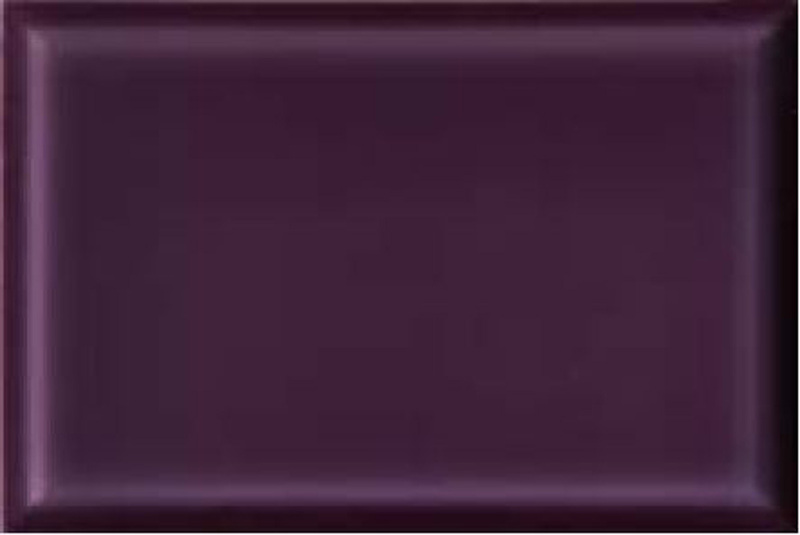 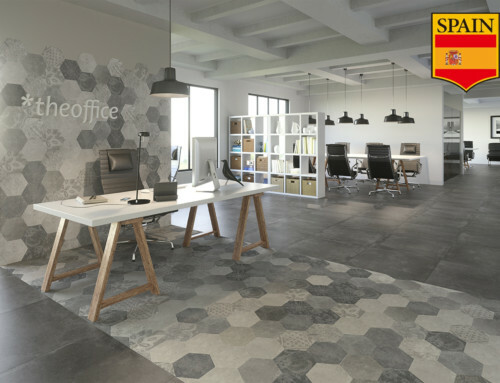 A fashionable new take on a classic look, it brings to mind the past and the company’s century old tradition of tile making, while simultaneously looking towards the future with its extensive range of colors. 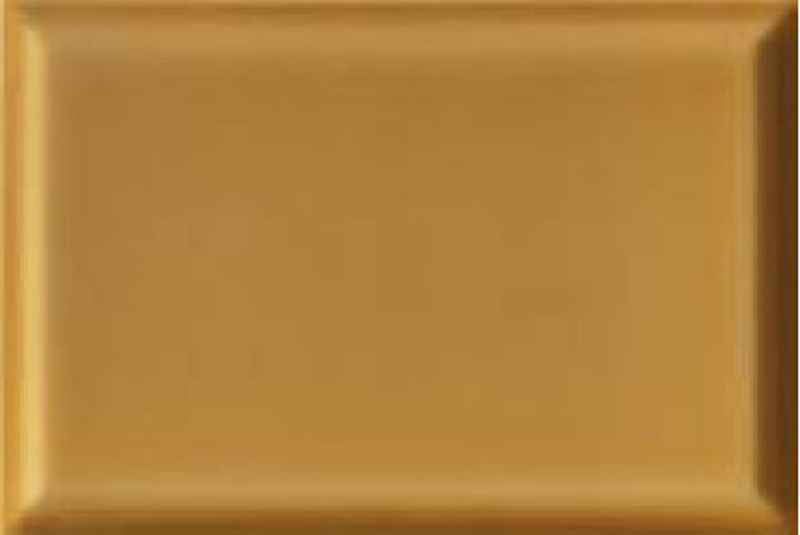 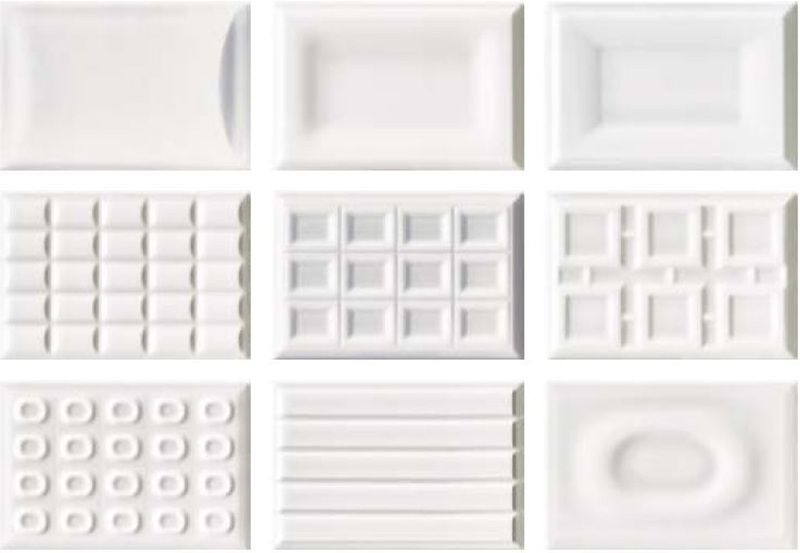 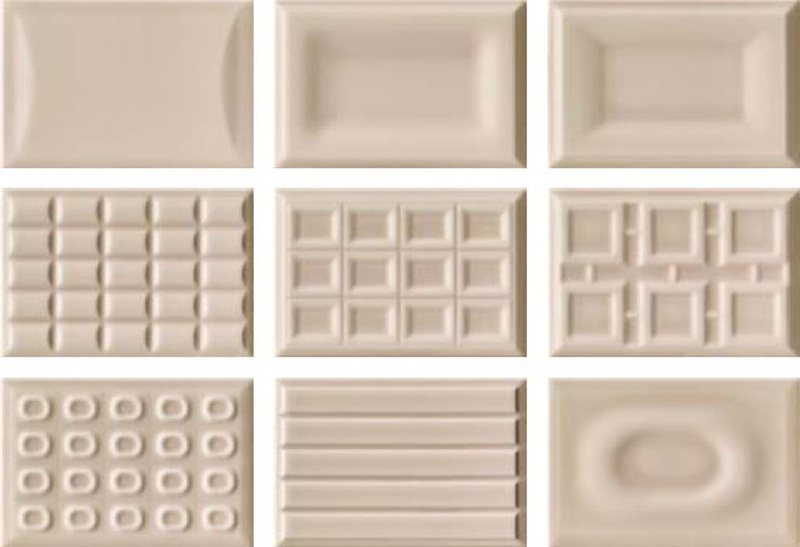 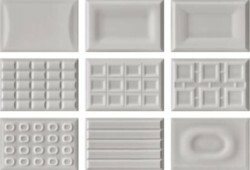 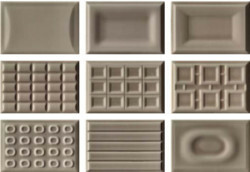 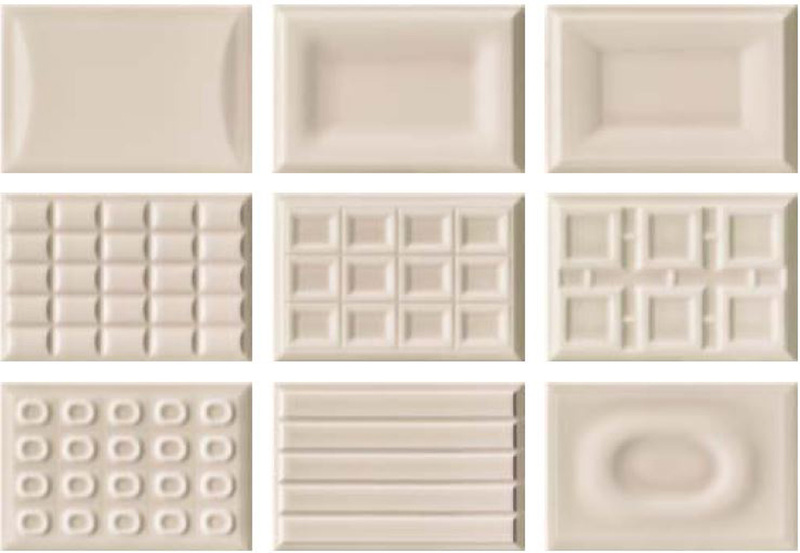 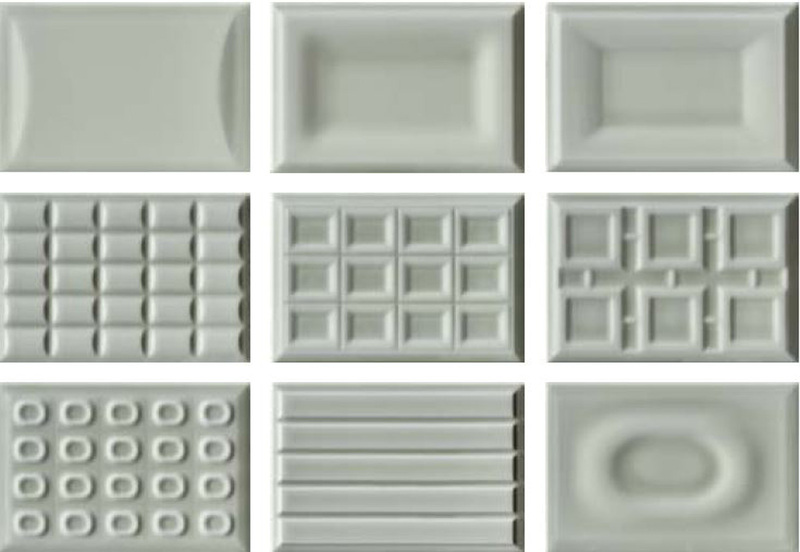 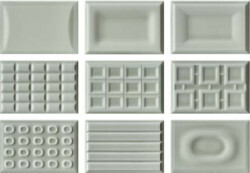 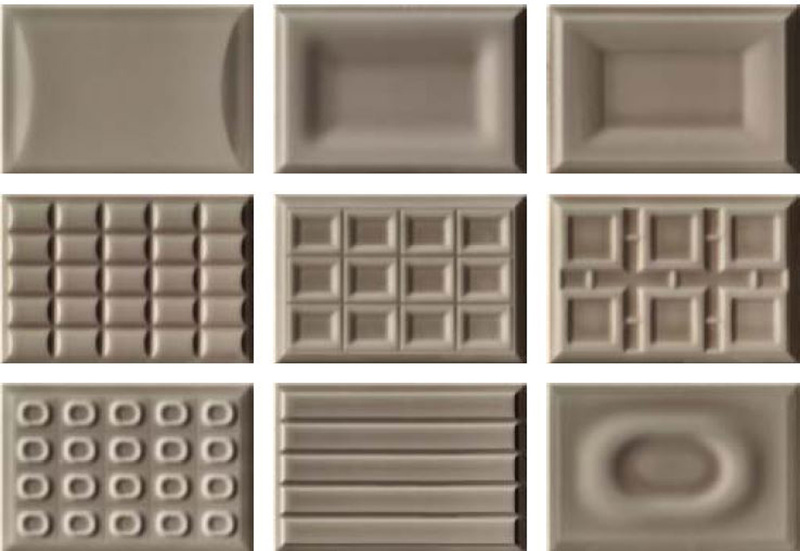 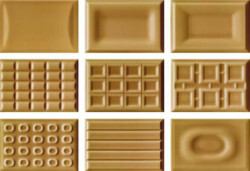 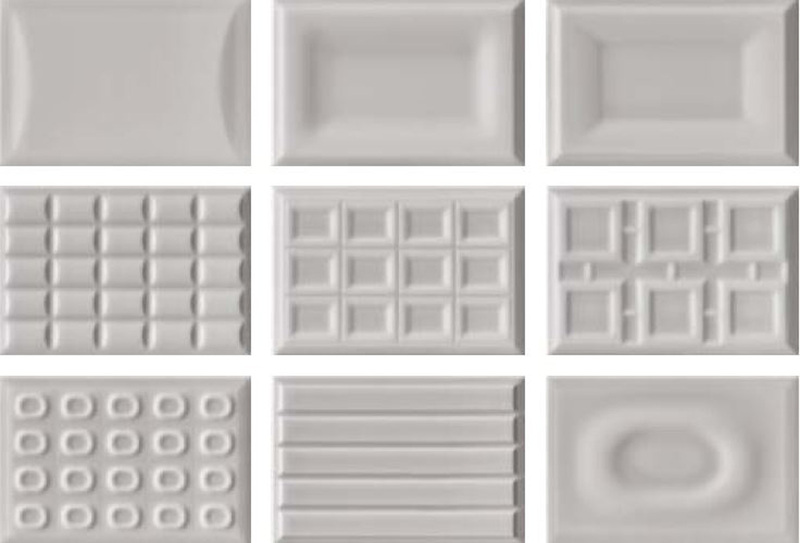 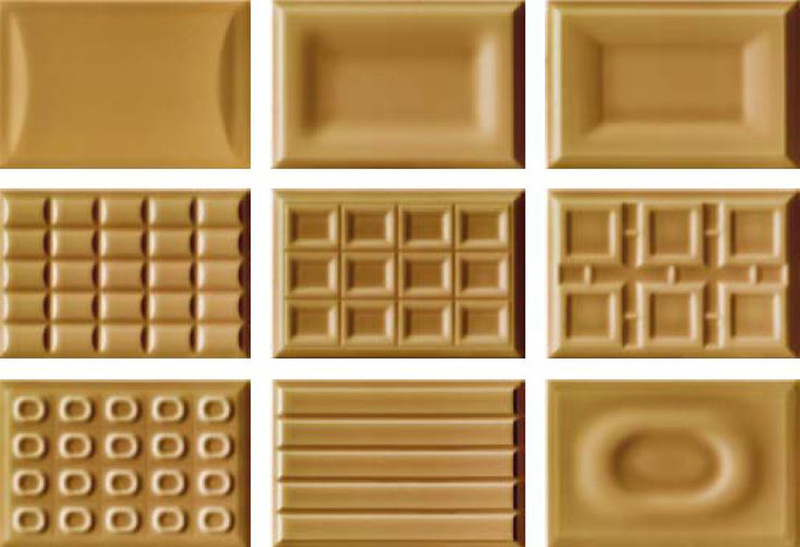 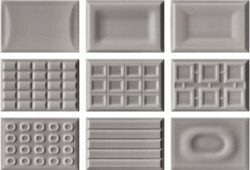 Majolica, the raw material each tile is composed of, is molded into various structures and touched by the light, resulting in a simple yet sophisticated atmosphere.